“Brazil, the time has come to hear the Marias, Mahins, Marielles, Malês,” goes the 2019 Carnival theme song of one of Rio de Janeiro’s most famous samba schools, Mangueira. 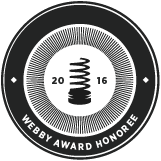 The line is a tribute to Marielle Franco, including her in the “alternative history” of Brazil exposed by the song. 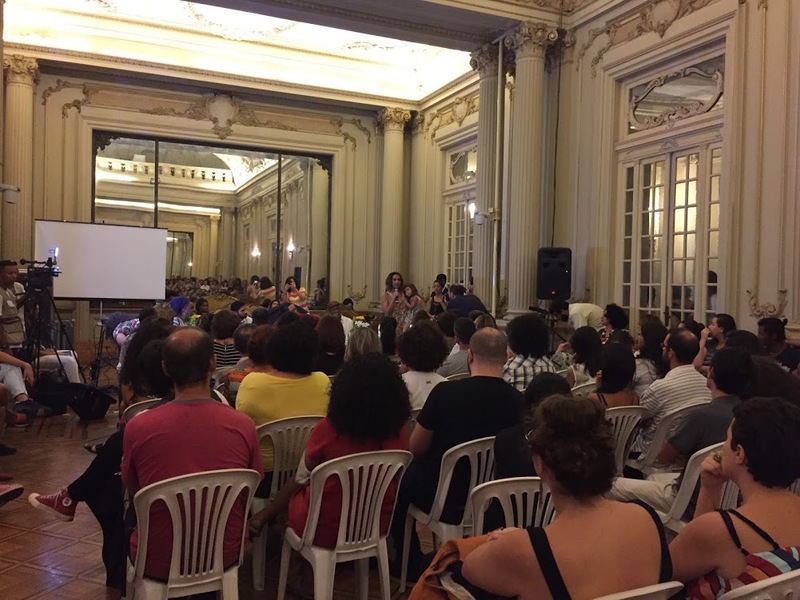 On Wednesday, November 14, these words reverberated inside the Rio de Janeiro City Council in downtown Rio with the release of Marielle’s Master’s thesis. 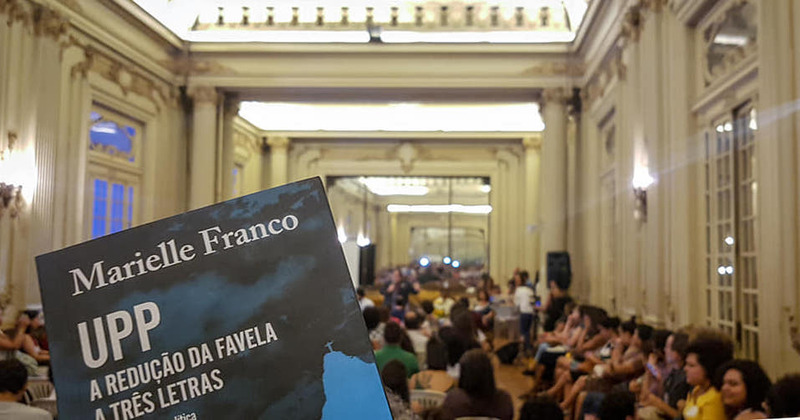 As the culmination of her studies in public administration at the Fluminense Federal University (UFF), Marielle’s thesis engages with the role of the Pacifying Police Units (UPPs) in favelas and the repression they perpetuated. 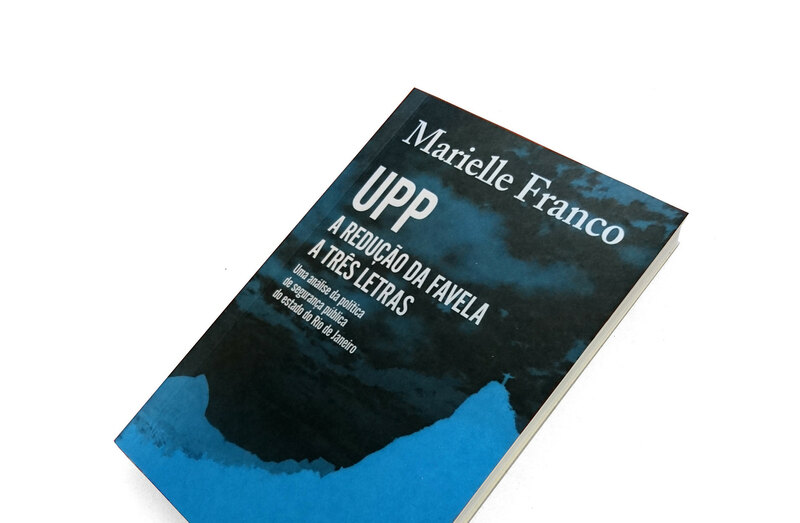 The publication—titled “UPP, the Reduction of the Favela to Three Letters: An Analysis of Public Security Policy in the State of Rio de Janeiro”—marks the eight-month anniversary of Marielle’s assassination. 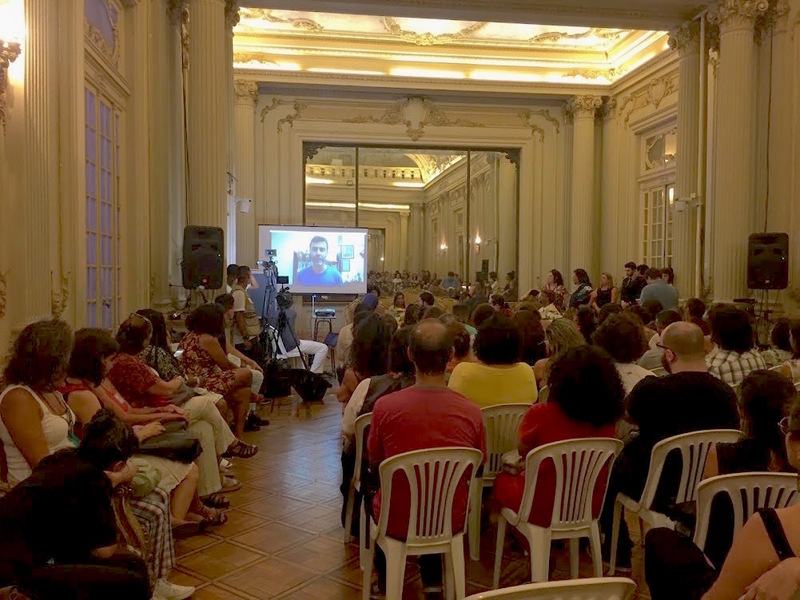 In an atmosphere of both sorrow and intransigence, the release event featured a variety of speakers, both present and recorded, who knew Marielle and her work closely, such as fellow PSOL representatives Marcelo Freixo, Renata Souza, Tarcísio Motta, David Miranda, Talíria Petrone, and Mônica Francisco; State University of Rio de Janeiro (UERJ) professor Lia Rocha; along with Marielle’s partner Mônica Benício and her sister Anielle Franco. All of the statements were filled with emotion and words of resistance. 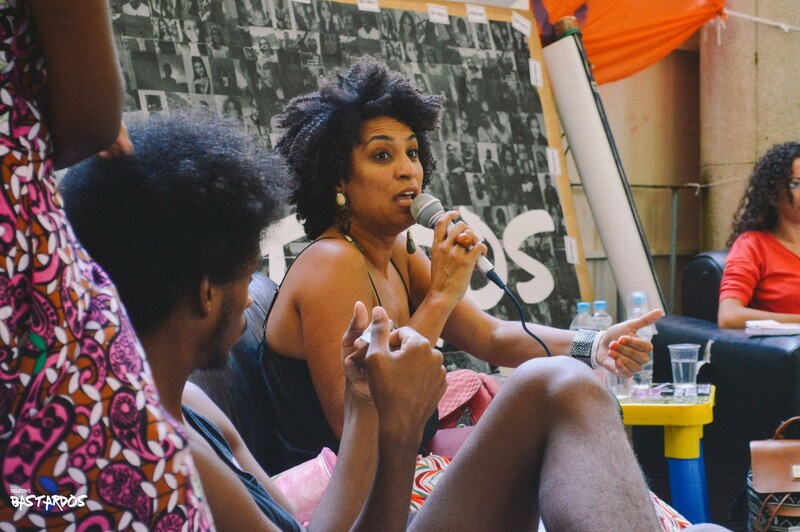 Many recounted anecdotes and experiences, while also attempting to articulate how the pain and frustration felt from Marielle’s assassination can be redirected into efforts to push back against the systemic oppression of favelas, black people, and the LGBTQ community. The event concluded with an artistic performance by Mariana Iris, who sang four songs with themes of resistance and blackness—including Mangueira’s theme song for next year’s Carnival. Marielle’s thesis will be on sale through n-1 editions online. 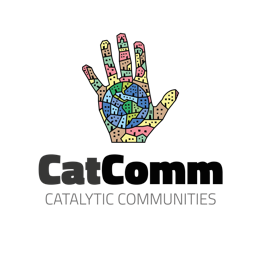 This article was written by Jorge Sanchez Garcia, and published on November 20, 2018.